About "IIBS - International Institute of Business Studies, Airport Bangalore"
IIBS - International Institute of Business Studies is one of the Top Management College in Bangalore. It aims to bring world class management education with infrastructure and faculty to the students in Bangalore. It conducts various workshops, Conferences, and symposiums, to build up leadership capabilities. Placements : Last year, the placements of the college were good. The highest salary package offered was 12 LPA. Placements : Lots of opportunity for getting best jobs. The minimum starting package was 5 lakhs per annum. IIBS Bangalore have great placement record. IIBS Bangalore have well orgnized digital library. 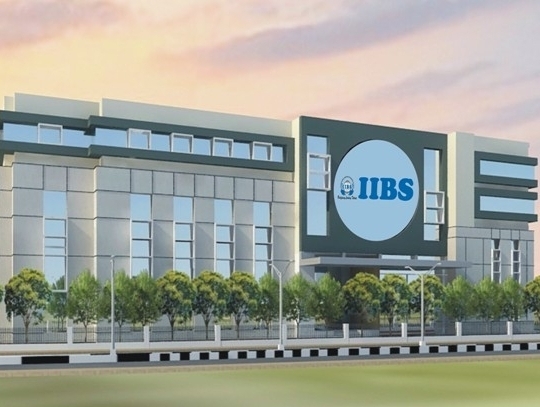 IIBS Bangalore have all facilities for the higher studies. IIBS PGDM (Post Graduate Diploma in Management), program is Approved by AICTE. IIBS bangalore Class-rooms are equipped with remote controlled LCD multimedia projectors and internet networked computer and public address system with collar and cordless microphones. he placement is really good, especially for the marketing students. They are having the average package of Rs. 5,00,000 p.a. for finance students as the options are less as compared to marketing.